At ESBS we have two research areas open in the area of sports to which we provide part of the resources of our students' enrolment. “To make training, technology and experience in sport and sports management available to all, to facilitate the progress of individuals, sports organizations and society, in a sustainable and socially responsible manner”. 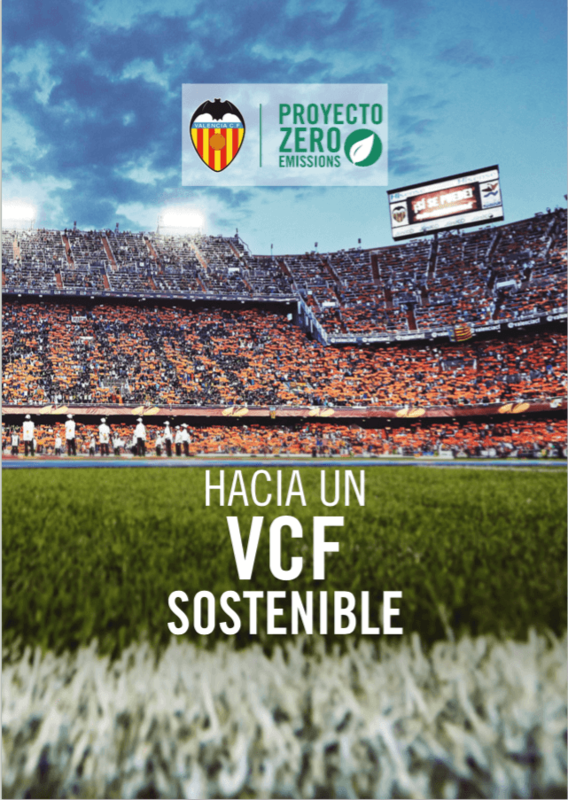 Together with Valencia CF, who has provided specific information, we have carried out the first study of a carbon footprint of an elite football club in Spain, with the aim of developing the Sustainability and carbon footprint reduction action plan. For 3 years we have been working on the development and improvement of the management of academies and schools.